Tedeschi Trucks Band has announced their third album – and first studio release since their 2011 debut, Revelator – is coming in August. Made Up Mind offers up 11 new tracks by the group, and one significant change. 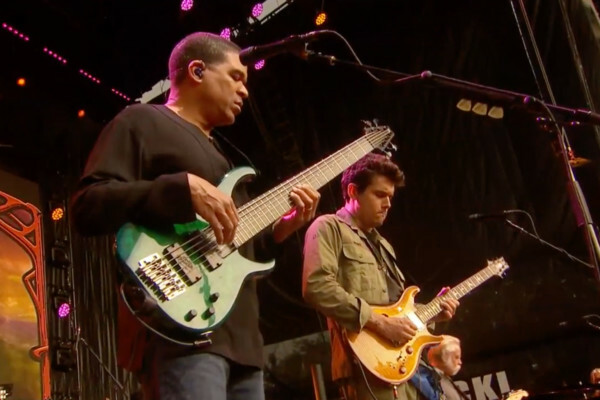 For the first time in the band’s history, bassist Oteil Burbridge is not part of the music. 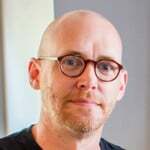 As we reported back in October, Burbridge decided to take a break from touring and the group. The group decided not to find an immediate replacement for Burbridge. 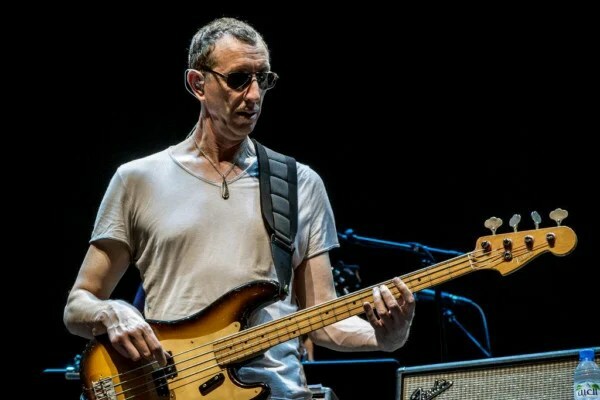 Instead, they recruited four different bassists for the new album, including Pino Palladino (5 tracks), Bakithi Kumalo (2 tracks), Dave Monsey (2 tracks) and George Reiff (1 track). Bassist Eric Krasno is reportedly going on tour with the group. Made Up Mind is scheduled to release on August 20, 2013. Anything TTB do is great. Wow.. 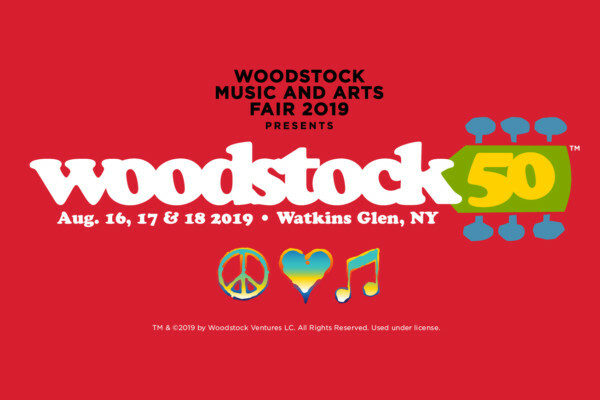 I was pretty sad to hear Oteil wasn’t playing on it, until I read that bit about Pino and Bakithi… now I can’t wait for it! Eric Krasno? THIS Eric Krasno? Fabulous Track! Looking forward to hearing the rest of the album, especially the Pino ones hehe! This track was enough for me. Immediately grabbed my preorder of Made Up Mind from http://www.tedeschitrucksband.com…now I’m just waiting for the release date.